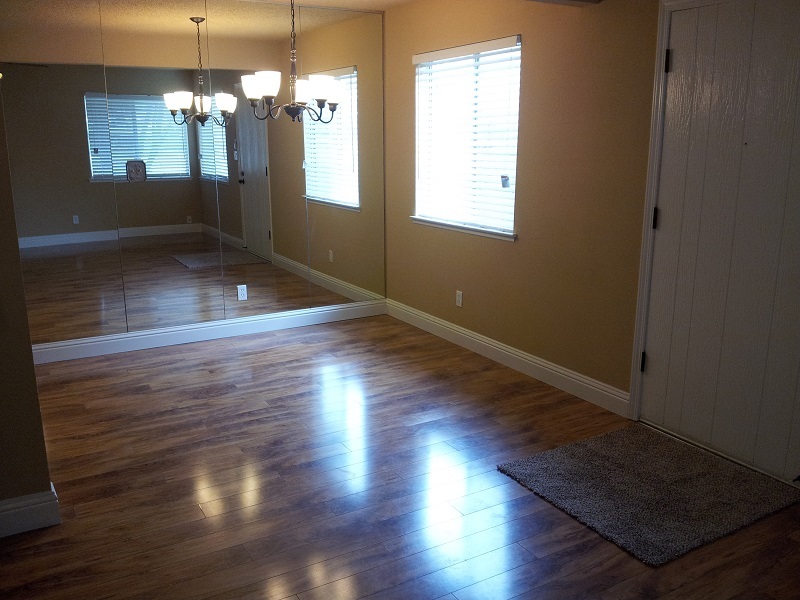 * 2 bedrooms, 1 bath RENTED ON 3/1/17! 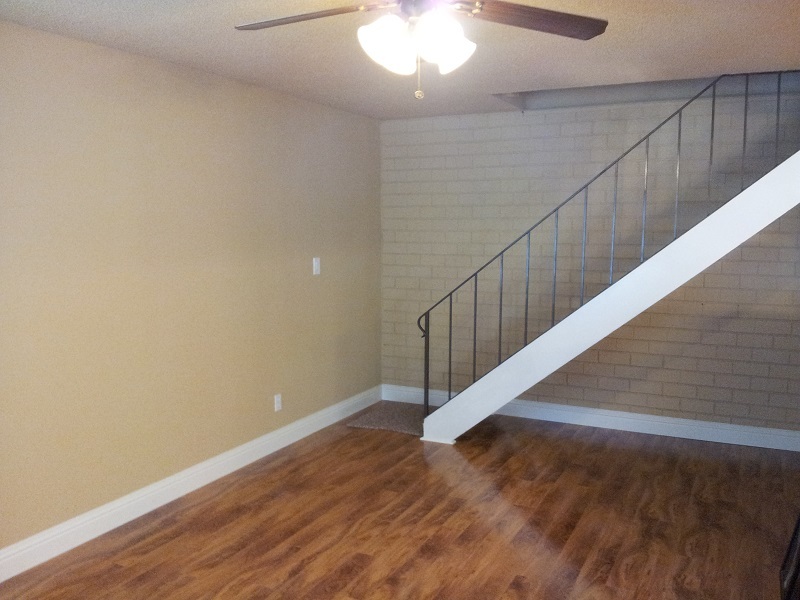 This 2-story townhouse style condo has Exotic Walnut floors throughout the entire downstairs, frieze carpet upstairs, granite slab counters and stainless steel appliances. The bathroom has 16" porcelain faux travertine tile floors and 12" on the shower walls with a matching designer accent liner. It is located in Roseville Greens on Harding Boulevard. 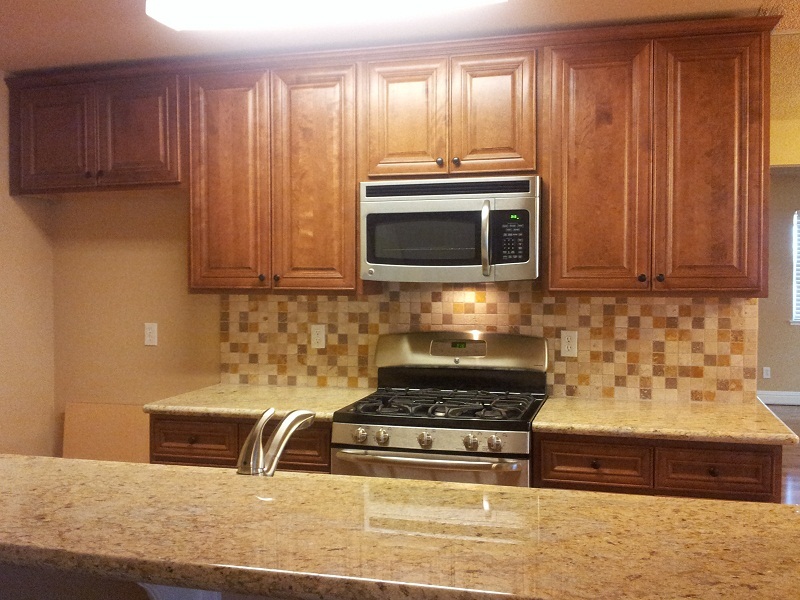 Granite slab counters with a breakfast bar, stainless steel dishwasher. 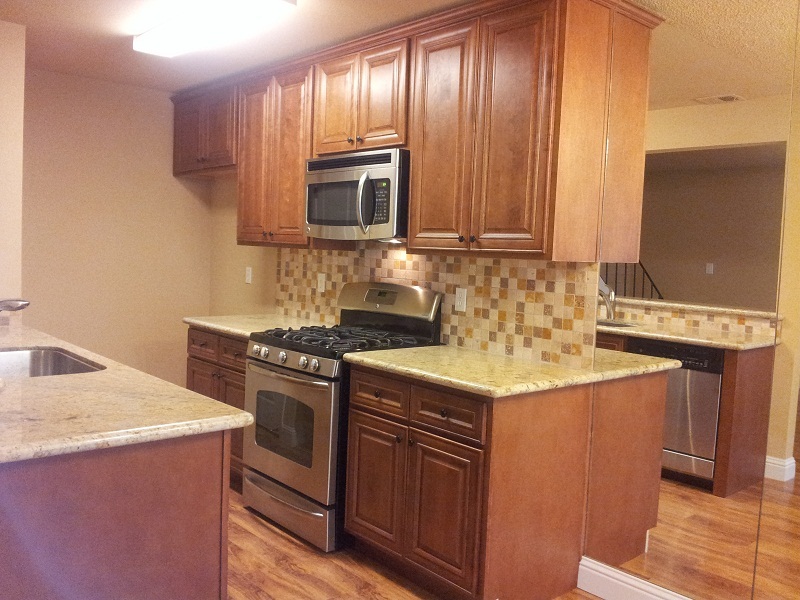 Gourmet kitchen with stainless steel gas range and built-in microwave. 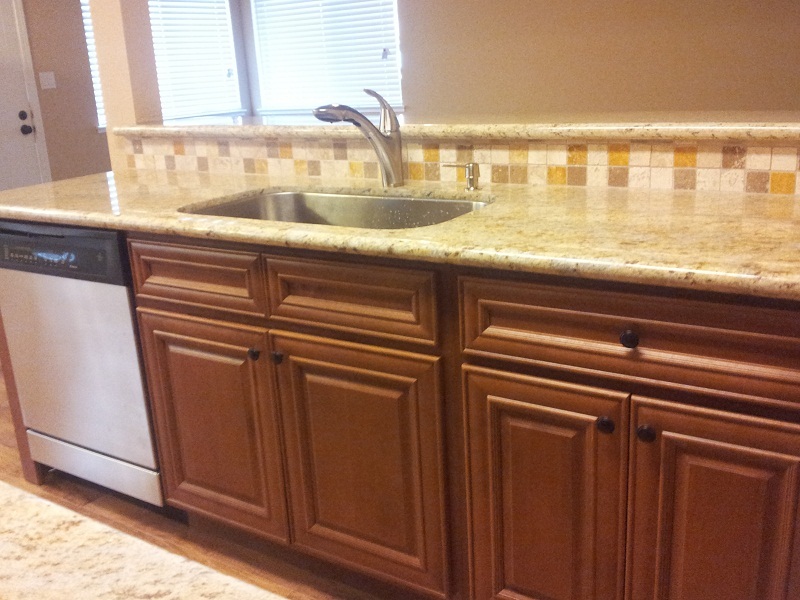 Stainless steel kitchen sink and pull-out faucet, kitchen pantry closet. Mirrored wall in breakfast nook. 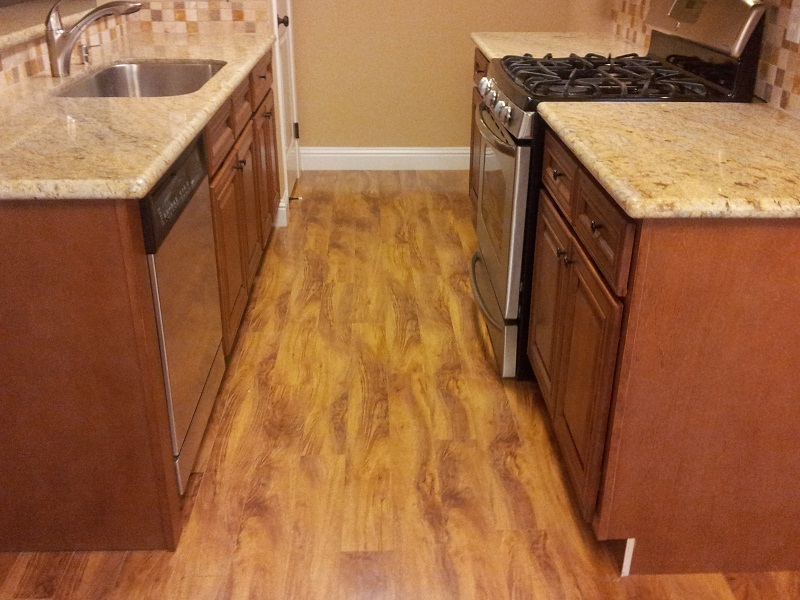 Exotic Walnut flooring installed throughout the entire downstairs. 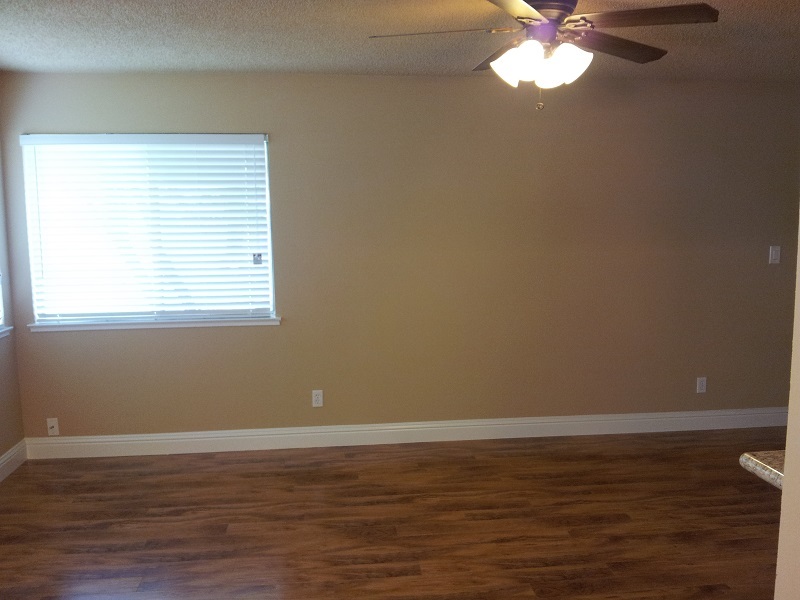 Ceiling fan with lights in the living room (plus both bedrooms).